Google’s upcoming flagship, the Pixel 3 and Pixel 3 XL have been doing plenty of rounds in the rumor mill lately. While there have been a lot of leaks lately, the most recent one comes for the new Pixel 3 XL, which obviously is the juicier of the two smartphones, simply because of the notch. 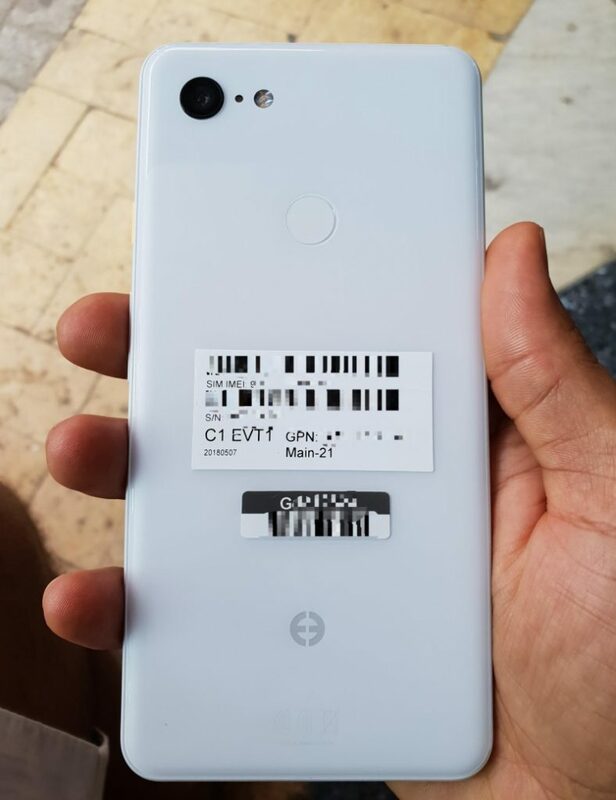 A recent leak by XDA Junior Member dr.guru, has shown off Google’s Pixel 3 XL in its white color variant. And the popular opinion is it looks ugly. You can take a look for yourself, but just remember, you’ve been warned. As you can see from the images, the device features a notch that is pretty similar to the OnePlus 6, but for some, reason, feels a little deeper than most others out there. Speaking about the notch, it hides the primary camera sensor, the earpiece, and what appears to be a proximity sensor, but could very well be a secondary camera as well, if previous reports are to be believed. Speaking more about the design, it seems like Google wasn’t able to find a solution to hide the chin, but there’s also the possibility that they didn’t want to do it in the first place since the chin houses the stereo speaker at the bottom. 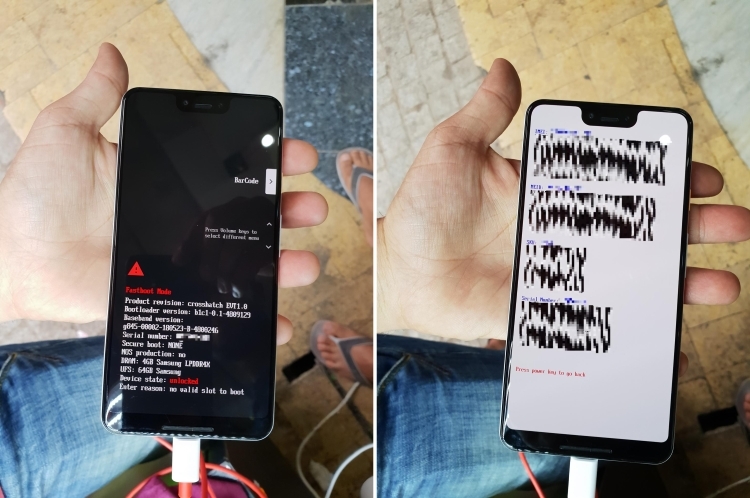 The user claims that the device doesn’t boot due to being remotely erased by Google. Also, as evident by the logo on the back of the device, the unit is clearly one of Google’s engineering units. While I personally don’t fancy the notch on any smartphone, the trend is here to stay, and I guess I might as well just accept it, just the way Google has with the Pixel 3 XL. However, considering the fact that the entire concept of having a notch on the device was to increase the overall screen space, Google hasn’t really managed to achieve that with the Pixel 3 XL.